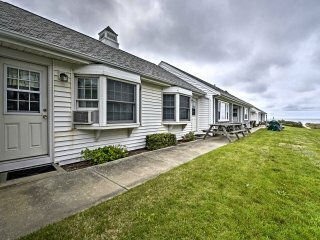 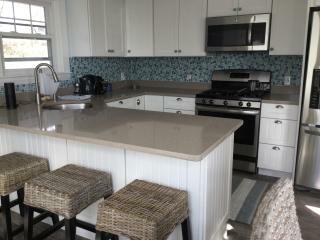 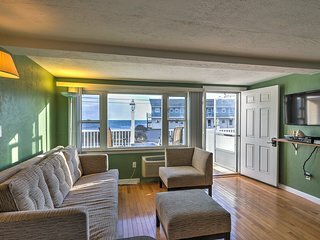 Dennis Port Condo w/ Ocean View - Steps to Beach! 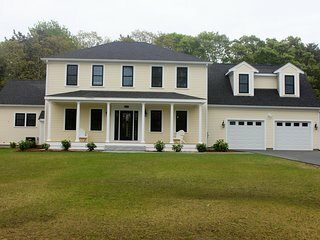 #903: huge private yard, patio - updated expansive home. 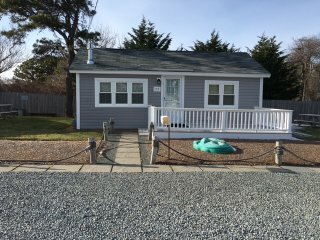 Bring your dog! 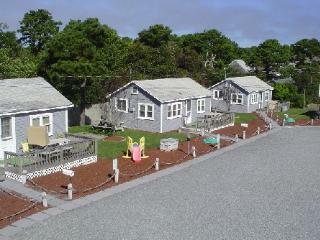 Known as the cultural center of Cape Cod, Dennis is one of the most visited areas of the Cape throughout the year. 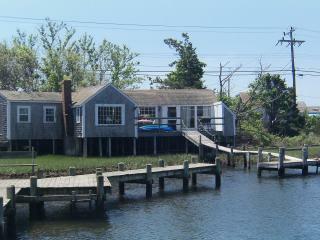 This small village boasts a number of art galleries and theater houses, as well as great fishing and parasailing. 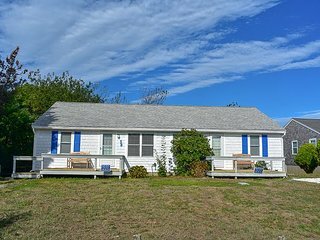 Many of the dining and shopping options in town can be found along Main Street, and plenty of the beach related activities in the area are located along Sesuit Harbor. 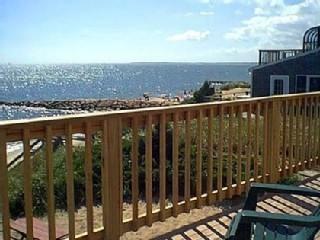 Scargo Hill: A great panoramic view of Cape Cod and Cape Cod Bay awaits you at the top of the hill. 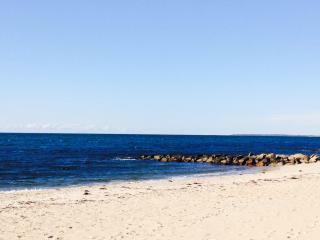 Mayflower Beach: With sandbars that stretch for miles, this is known as one of the most beautiful beaches in the area. 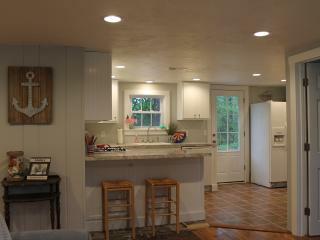 Scargo Pottery: This local crafts shop features fine pottery from local artists. 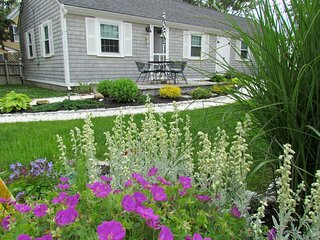 Bike the Cape Cod Rail Trail: This 22 mile trail takes you through several towns as you follow the path of an old railroad bed. 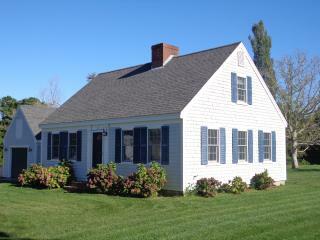 Cape Cod Museum of Art: Cape Cod's oldest museum displays and preserves the works of local artists past and present. 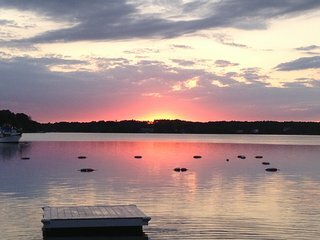 Go fishing: Local companies offer boat rentals and fishing trips for a half-day or full day. 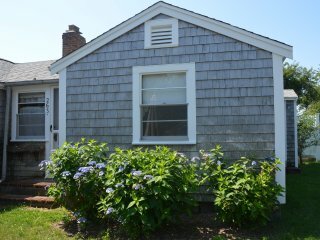 Although there are plenty of events and festivals to enjoy just outside of Dennis year-round, the two main events in the village itself are held during the summer. 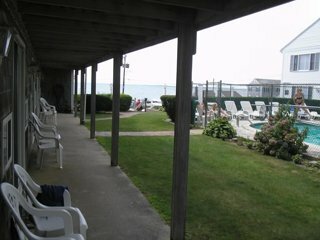 Windfest, a local wind surfing competition, is held every year in mid-June. 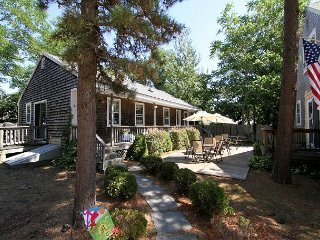 The Eventide Art Festival is also held annually in June, showcasing live performances of the plays, poetry, and music of the area. 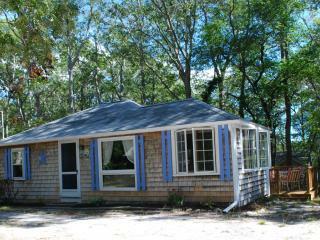 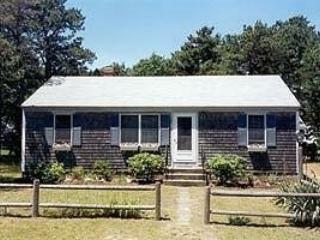 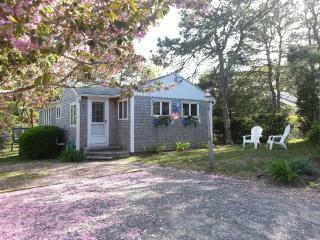 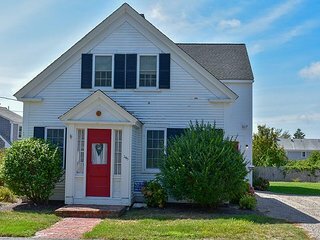 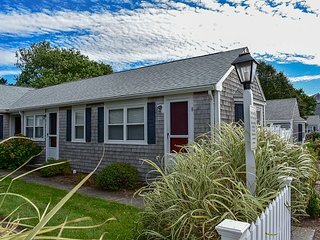 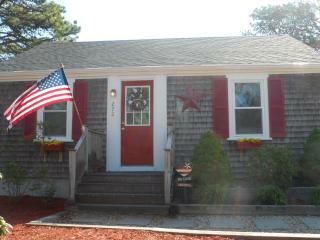 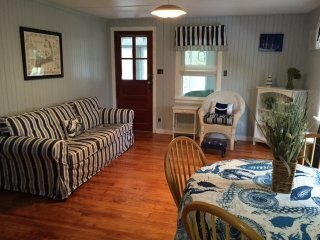 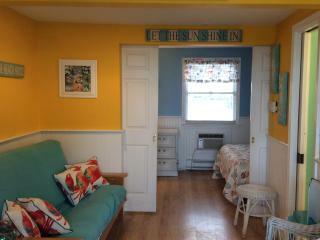 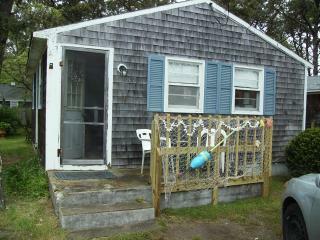 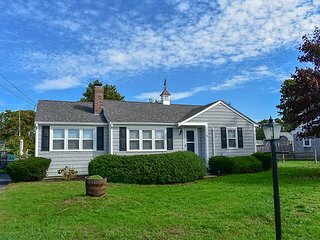 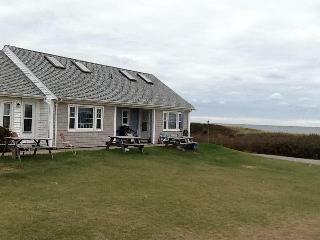 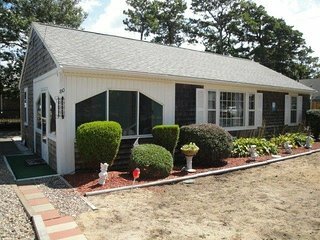 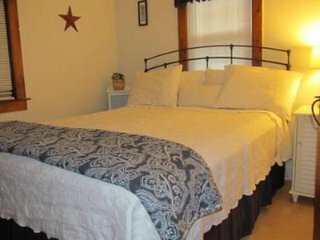 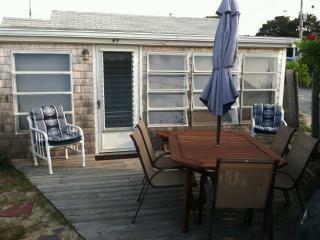 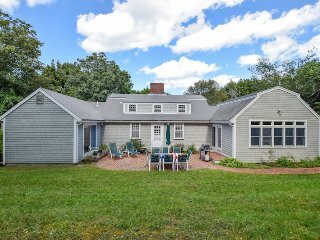 Luckily, no matter what time of year you decide to visit, finding a vacation rental in Dennis is easy. 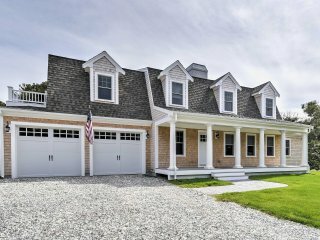 With homes ranging from condos just steps from the beach to luxury villas with high-end amenities and all the creature comforts of home, there's a property available to help you get the most out of your time on Cape Cod. 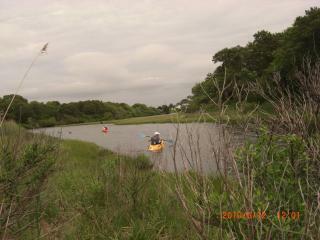 Dennis also serves as a great base to explore the rest of the Cape or other parts of New England. 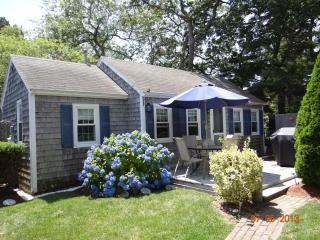 Two of the largest and most vibrant towns in the area, Hyannis and Provincetown, are less than 30 minutes away by car.